Tigo, pioneer of the smart modular Flex MLPE platform, announced the new Underwriter Laboratories (UL) certification of its TS4 Platform Rapid Shutdown Systems (RSS) with Chint Power Systems (CPS), a North American renowned smart energy solution provider. The CPS inverters listed below successfully certified with Tigo’s RSS solutions: TS4-F (Fire Safety), TS4-O (Optimization), and TS4-L (Long String). Tigo is currently compatible and available with CPS and more tier one certified inverter manufacturing partners throughout the U.S. Contact Tigo to learn more about RSS information for integrated or retrofitted PV installations. SolarEdge has been tracking the importance that monitoring has in the PV industry. This trend is demonstrated by the fact that less than two years ago SolarEdge reached 500,000 monitored PV systems in its system after seven years of sales and now in only two years this figure has doubled – now reaching 1,000,000 million monitored sites. 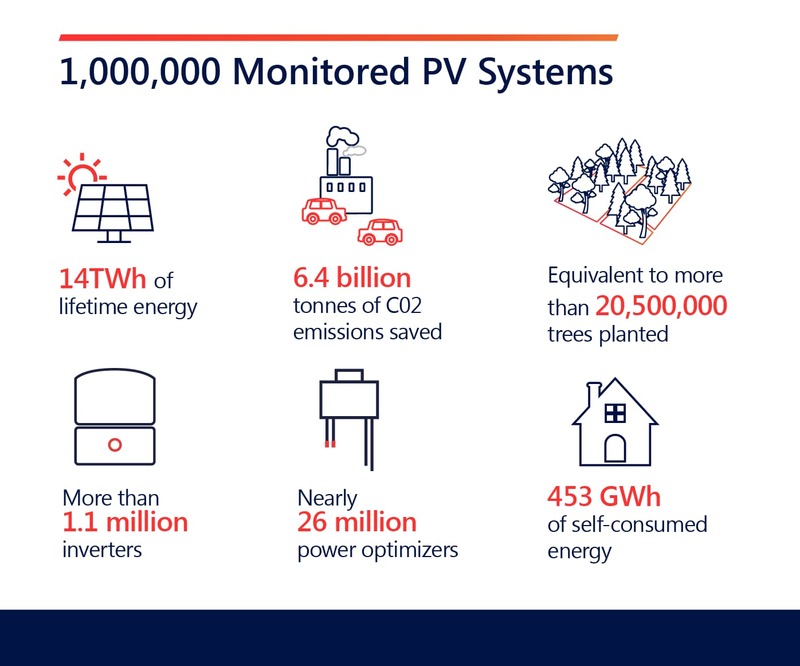 SolarEdge is celebrating the impact of these 1 million monitored PV sites by focusing on the sites’ positive climate impact. The 1,000,000 monitored PV sites have produced 14TWh of energy, reduced CO2 emissions by nearly 6.5 billion tonnes, which is equal to the equivalent of over 20,000,000 trees planted. More fun facts about the collective impact that installers and system owners make will be presented on SolarEdge’s social media accounts – following along: Facebook, Twitter, LinkedIn, and Instagram. 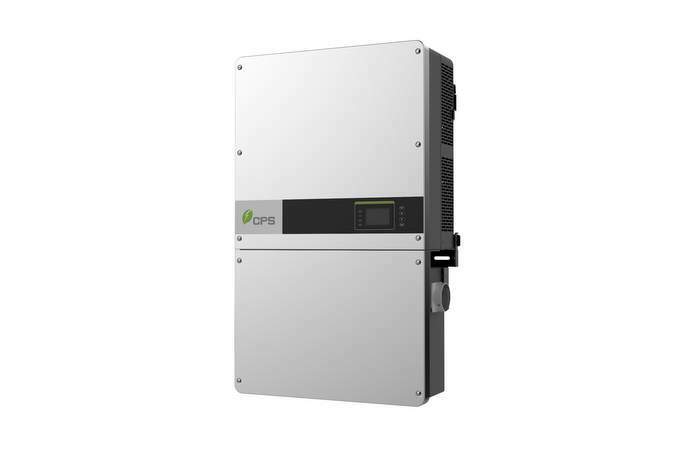 The 2019 Solar Inverter Buyer’s Guide! SolarEdge’s free for 25 years monitoring platform, with module-level monitoring and remote troubleshooting, offers real-time insight into system performance from anywhere, and provides value to installers and system owners alike. System owners can track their energy production and monitor both system performance and environmental impact. For commercial systems, the monitoring platform offers a way to track and ensure performance ratio. Installers and O&M providers are able to optimize their business while simultaneously offering tailored PV asset management services. At one of the solar industry’s most respected events — the North American Board of Certified Energy Practitioners education conference — Morningstar Corp. announced that its Energy Storage Partner Program (ESP) has more than doubled in size since being introduced just last September. Morningstar launched the ESP program to make it easier for solar professionals to specify lithium batteries into new systems or drop them into and upgrade existing ones. Initially including five leading advanced battery brands – Discover Battery, NEC Energy Solutions, PowerPlus Energy Solutions, RELiON, and SimpliPhi Power -ESP eliminated the uncertainty and “lithium anxiety” for installers by doing their homework in advance. 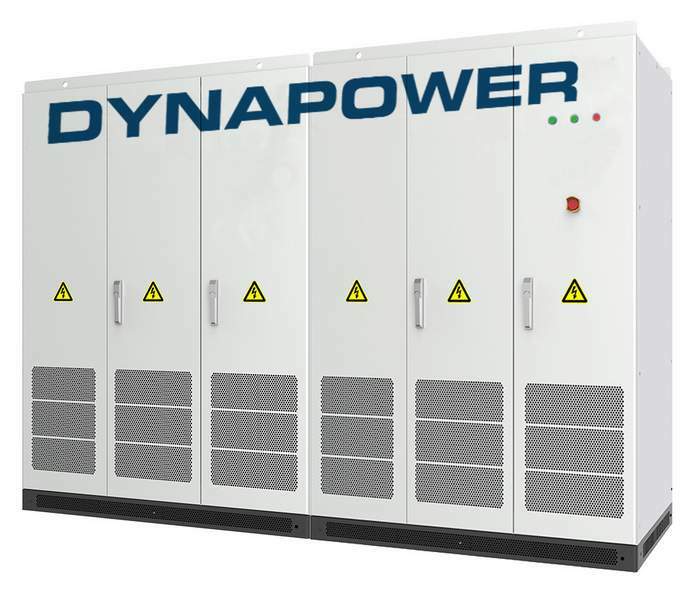 All critical settings required for switching a system’s electronic control over to lithium-iron phosphate (LiFePO4) chemistry were determined in advance, between Morningstar and the battery brand partner. Installers no longer needed to “ping pong” between a battery manufacturer and a solar system component manufacturer to get the information they needed – ESP provides it up-front in verified documentation. All the installer has to do is access the documentation free of charge, saving them considerable design and set-up time. Based on its initial success, the next wave of battery partners has joined Morningstar’s ESP program. They include: Trojan Battery, Pylon Technologies, Dragonfly Energy, KiloVault, Blue Planet Energy, Battle Born Batteries, and Lithium Werkes BV. Information on the program and all its partners is available here. KiloVault Lithium Batteries are distributed by Alternative Energy Store, Inc. Boxborough, MA, a complete on-line solar distributor for consumers and professionals. Designed for demanding hybrid and off-grid installations, KiloVault’s HLX series is engineered for more efficient, zero-maintenance use. NEC Energy Solutions in Westborough, MA is widely recognized as a pioneer and leader in the market for utility scale energy storage. 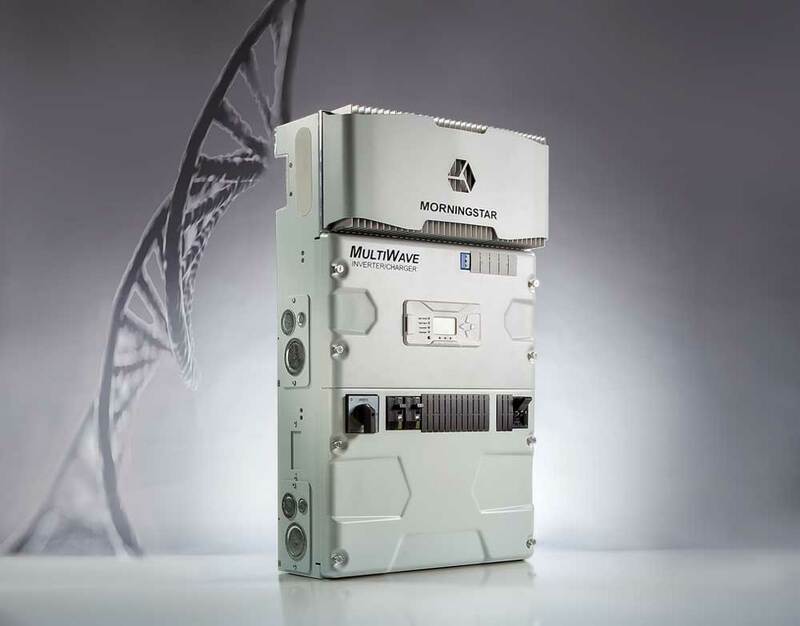 NEC’s ALM series is ideal for tough, critical off-grid applications. RELiON of Charlotte, SC. 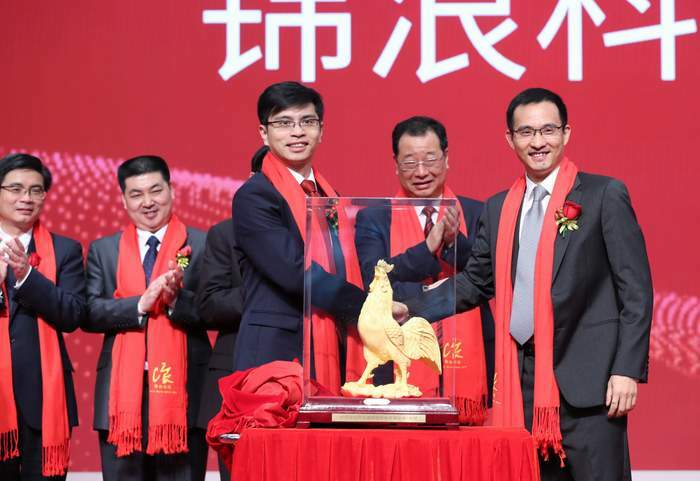 specializes in a wide range of unique, integrated energy storage products. RELiON’s wide line provides a popular drop-in replacement/upgrade solution for lead-acid. SimpliPhi Power in Oxnard, CA; field proven for 15+ years with roots in off-grid power for the film industry and military. The brand’s PHI batteries set a standard for performance, safety and reliability in high-profile commercial and residential energy systems. Trojan Battery Company, Santa Fe Springs, CA, is a venerable 90-year old brand that’s now a global supplier of deep-cycle batteries for a wide range of applications including renewable energy. Trojan’s new Trillium Intelligent lithium batteries offer built-in diagnostics and extraordinary cycle life.